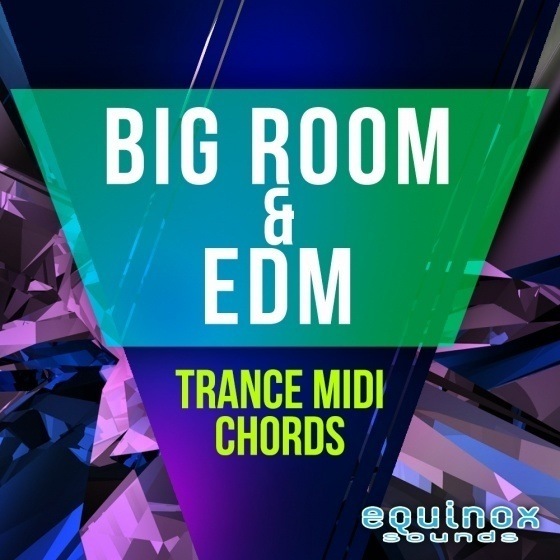 ‘Big Room & EDM Trance MIDI Chords’ includes 50 Anthemic and Energetic MIDI Melodies inspired by the top Big Room & EDM Trance artists of today, such as W&W, Armin Van Buuren, Alesso and many others. All phrases are 100% Royalty-Free. 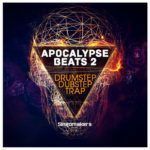 ‘Big Room & EDM Trance MIDI Chords’ features highly inspirational chord progressions and lead sequences. These are the type of Trance melodies that are blended with Big Room drums. 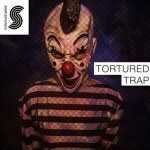 Each of these melodies are potential Big Room & EDM Trance anthems and are sure to make the dancefloors go crazy. Each MIDI melody comes labelled with the BPM information. 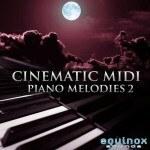 As these patterns are supplied in MIDI format, they will provide you with as much flexibility as possible. You can edit and transpose them, assign any sound you want and get your own and original melodic lines. The editing possibilities are endless as you can play the performances at any tempo or pitch without artefacts. 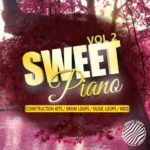 You can use these melodies as a jumping-off point to start your own track or base your production entirely around them as they are 100% royalty-free!